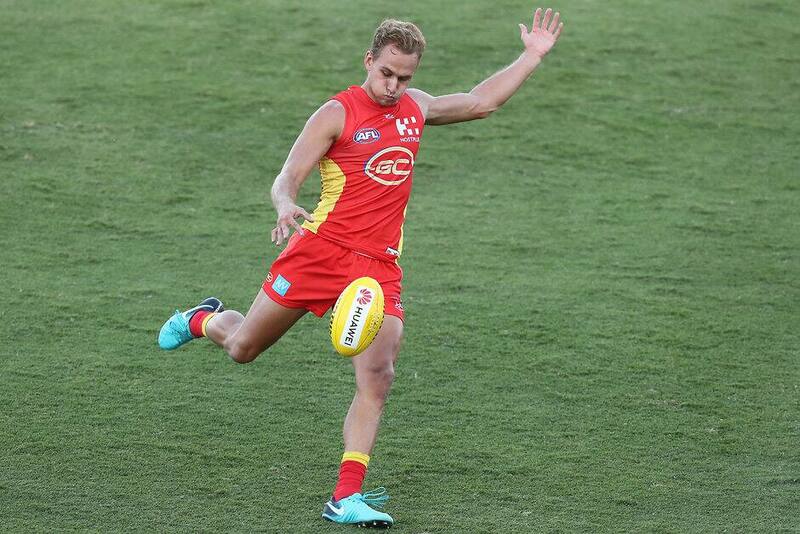 Despite a late fightback, Gold Coast’s NEAFL side couldn’t quite get the job done against the Canberra Demons, going down by 11 points. Four players shared top votes in the NEAFL MVP Award, as voted by the coaches and umpires. A prolific Will Brodie found plenty of the footy playing in midfield, while forward Sam Day kicked a bag of five goals as the two players shared seven votes each. The Canberra players to share the top votes were midfielders Angus Baker and Mitch Maguire. Ruckman Tom Nicholls was the other SUN to poll after a dominant performance in the ruck, winning 34 hit-outs and earning one vote in the process.